1987 Extremely rare 7" single from Costa Rica. 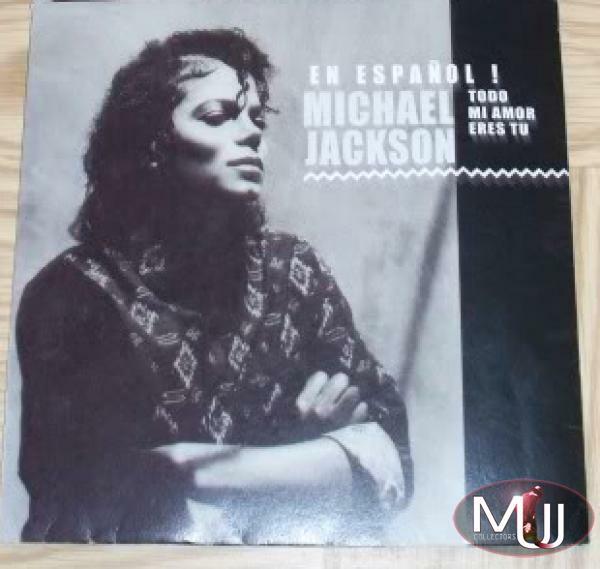 It shows a black and white picture sleeve with an image of Michael slightly different from than other versions. 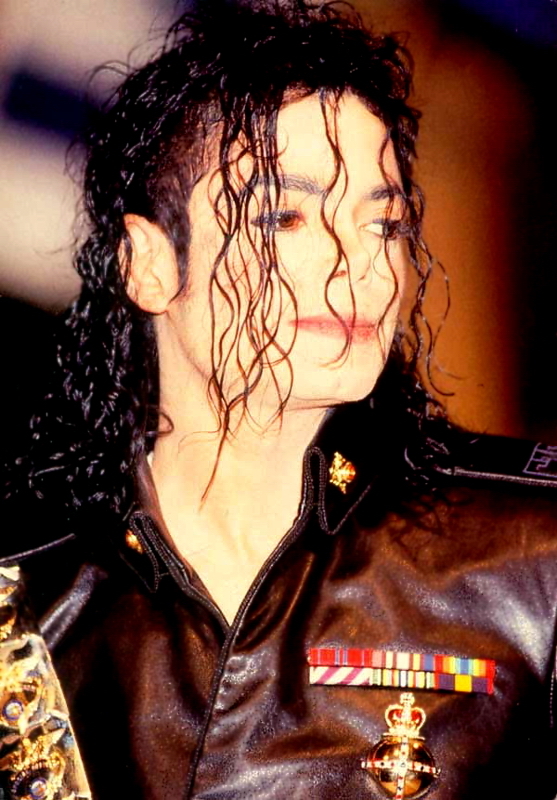 * We thank Mizar79 (Angelo) for allowing us to use his picture.